Pulse Counts: Very Low – Vary by unit. One unit has 91 pulses. Another has 1500. Condition: Like New. Fully reconditioned, inspected and re-calibrated. 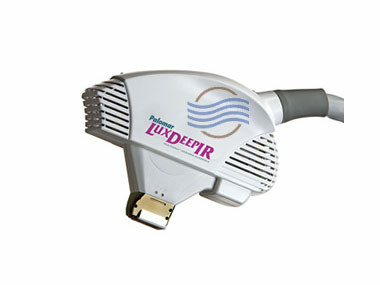 Call 954.254.4612 or email us at info@cosmeticlaserwarehouse.com for specific details on these handpieces. 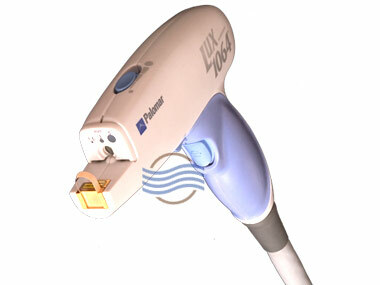 We are offering these diode handpieces at excellent savings. They are in excellent condition. 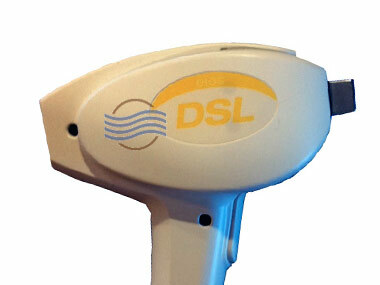 The DSL hair removal handpiece works with the eMax, eLaser and elos Plus systems. 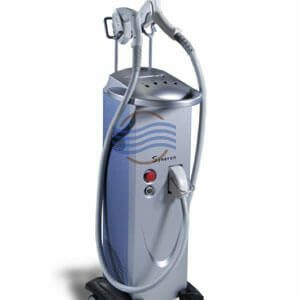 We also repair Syneron handpieces and Syneron laser systems.